The cod’s (Lat: Gadus morhua) habitats are in the North Atlantic, from Svalbard to Biscaya Bay, around the Faroe Islands, Iceland, off the coasts of Greenland and the east coast of North America to Cape Hatteras. The Pacific Ocean has another species, Gadus morhua macrosephalus. There are several stocks in the North Atlantic, i.e. 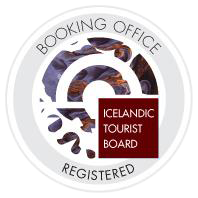 in the Barent Sea, around Iceland, in Greenlandic waters, around the Faroe Islands, in the North Sea, and off Newfoundland and Labrador to Cape Hatteras in the USA. The cod has been called the gold of the ocean and in spite of its diminishing importance, it still plays a role in the Icelandic economy. Those who might be interested in reading its story, should acquire the highly interesting book: “Cod: a biography of the fish that changed the world” by Mark Kurlanski (1997). The cod spawns in Icelandic waters in March off the south coast, but in April-May off the north coast. The longest cod caught in Icelandic waters was 167 cm. long. In 1978 the total catch in the North Atlantic was 1,6 million tonnes, thereof 411.000 in the Barent Sea, 328.000 around Iceland, 304.000 in Norwegian waters, and 261.000 in the North Sea. The cod’s growth varies greatly between habitats. 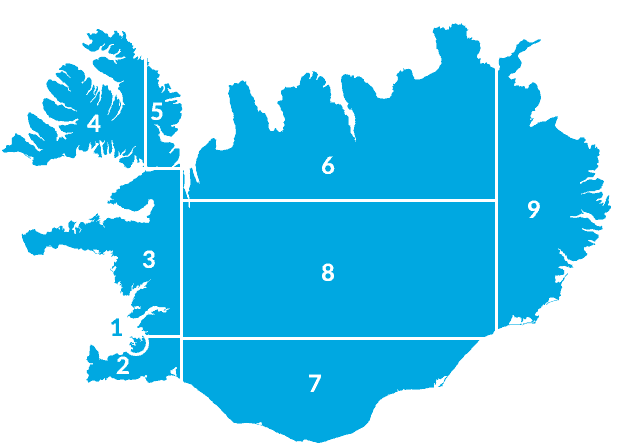 The average size of cod fished off the southwest coast of Iceland during winter is 70-90 cm. and 3-7 kilogrammes. Off the north and east coasts it is much smaller. The cod seems to have to reach 50 cm. length before it reaches puberty. 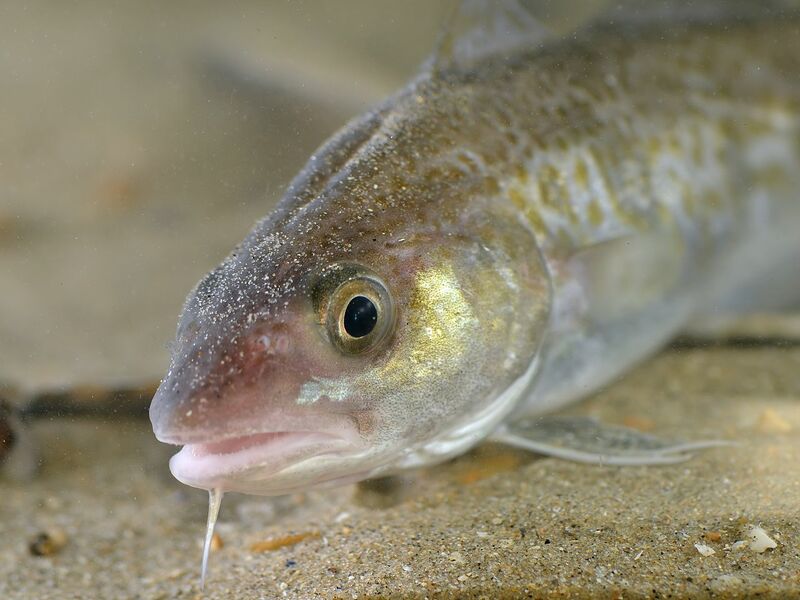 Off the south coast, the cod has to be 3-5 years old to reach puberty. Its development depends heavily on the capelin stock. The weight of 4-6 years old cods is 25% less during a low in the capelin stock.